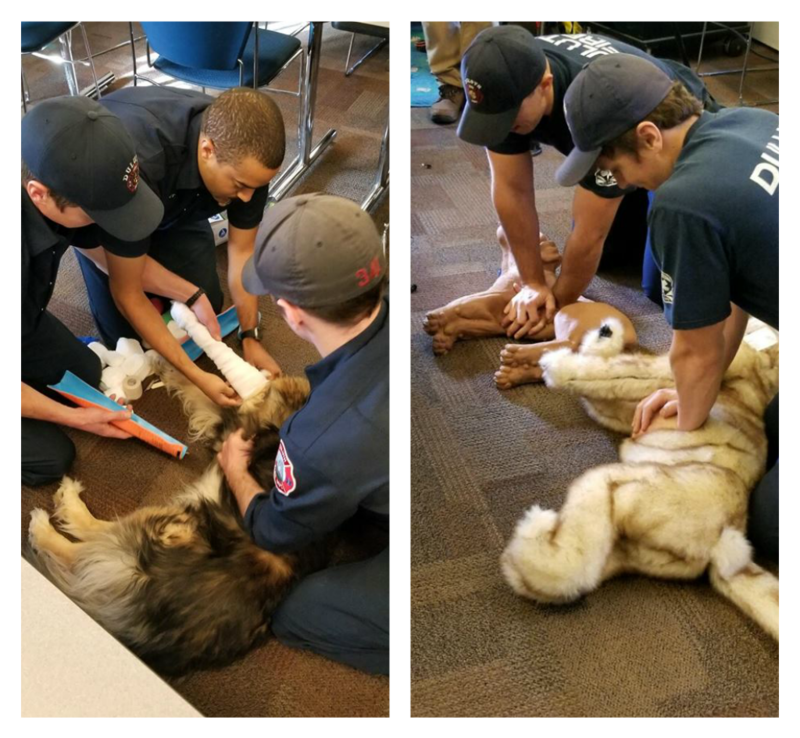 Training officer Tom Guntzburger says they've learned a lot since then about the place pets hold in our families, and earlier this week, a group of Duluth firefighters got some specialized training in animal CPR, wound treatment and pet restraint - training they had the chance to use just yesterday. "We want to be a good relative"
Jim Rock is the program director of the Alworth Planetarium here at UMD, a professor, and a Sisseton Dakota. Eleven years ago, media researcher and UMD professor Dr. Aaron Boyson was trying to convince people that media addiction was a real thing. Now, his students take his class, in part, because they know he's going to make them go "media-free" for two weeks. "It's become like therapy," says Boyson.